Searcy School District was well represented at the Arkansas Association of Educational Administrators Summer Conference this week. 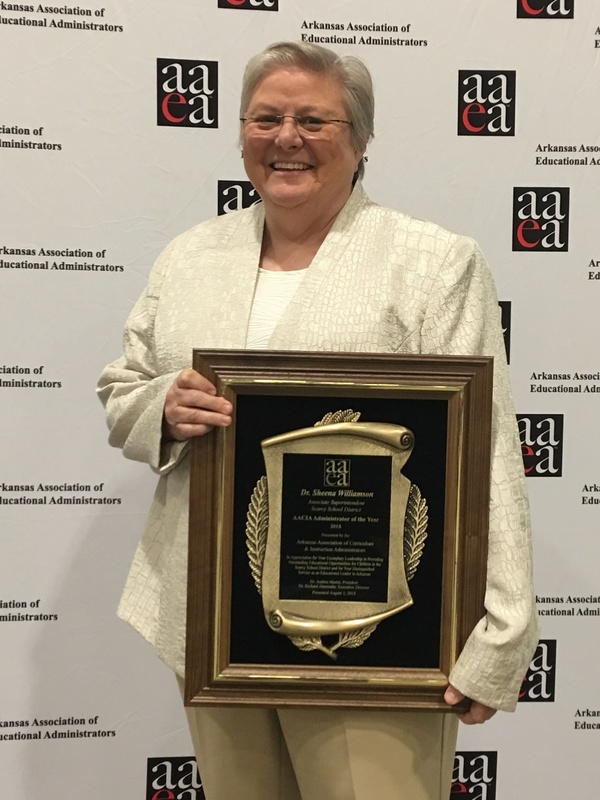 Dr. Sheena Williamson, assistant superintendent, was named as the 2018 AACIA (Arkansas Association of Curriculum and Instruction Administrators) Administrator of the Year. 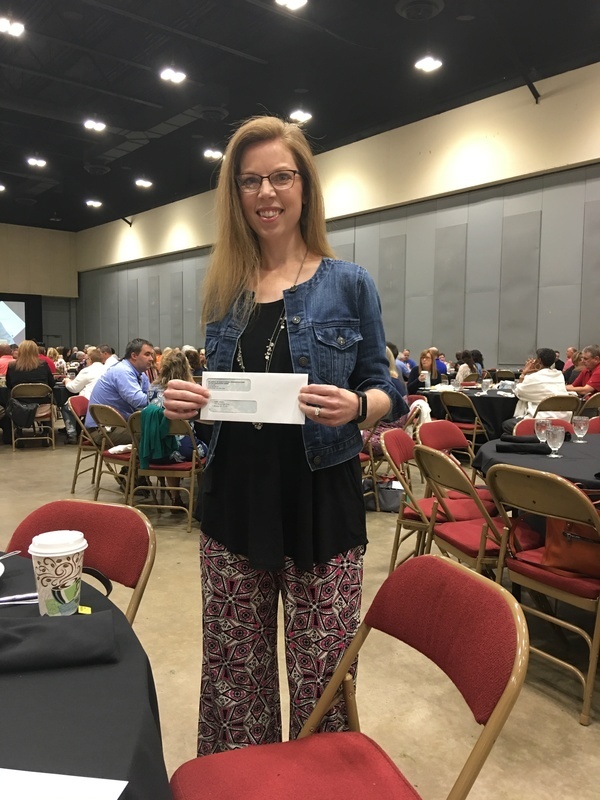 Mrs. Katie Lawson, GT teacher, received a scholarship from the Arkansas Association of Gifted Education Administrators. 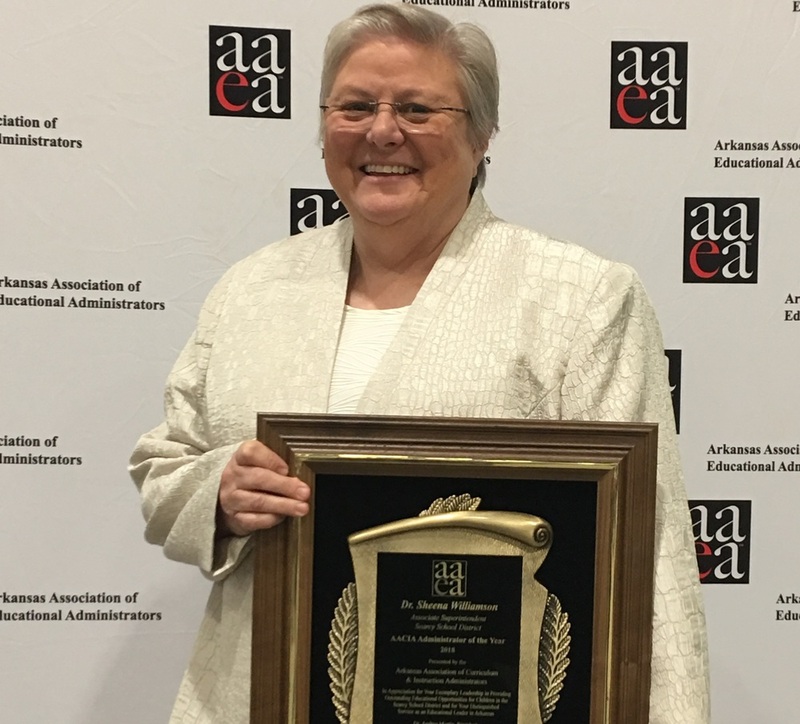 Congratulations to Dr. Williamson and Mrs. Lawson for these accolades, and we thank them for their service to students, faculty, and education in the Searcy Public Schools!